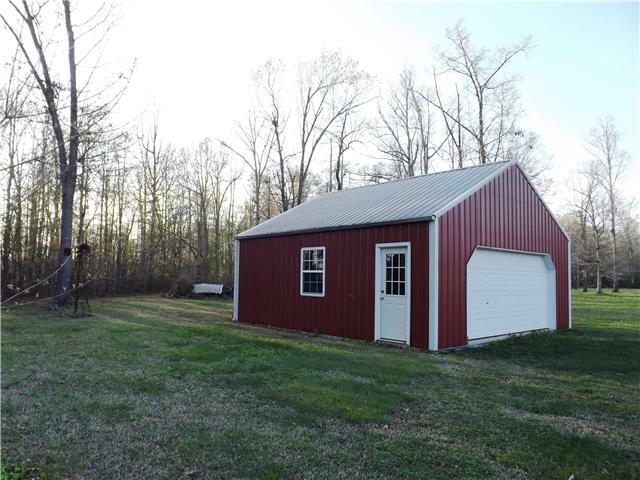 Safeway Steel Buildings provides some of the highest quality steel garages you can find on the Market! Specializing in both single level and Multi-Level Garages you can truly create a structure that is Unique for you. Get Free 3D Drawings and a dedicated design staff that truly cares about the look and feel of how your garage will function. 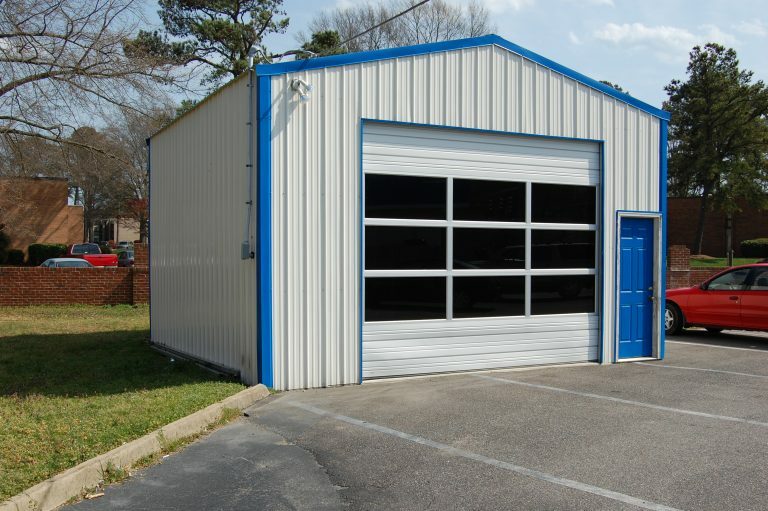 Residential, Commercial, Industrial, Rental Apartment Complexes, and other industries all choose Safeway Steel Buildings for their Garage Projects. Everyone needs a place to work, practice hobbies, work on cars, or any other task that needs it’s own space. Safeway Steel Buildings understands the importance of these buildings to their owners. That is why Safeway Steel Buildings is one of the preferred Metal Building Providers for Metal Workshops Nationwide! 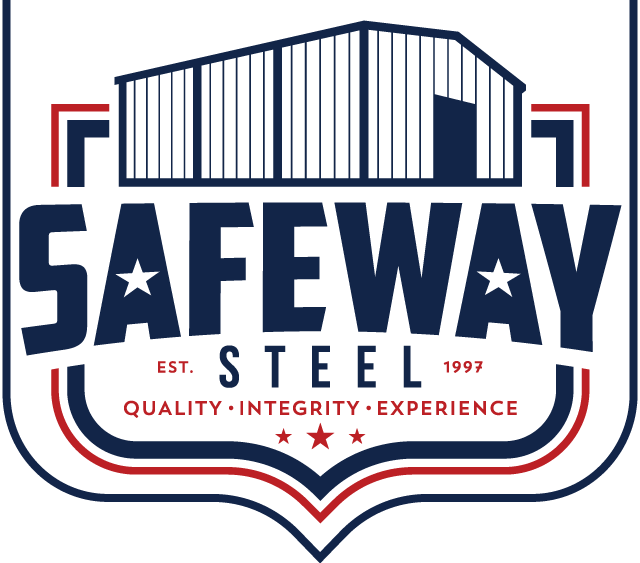 We pride ourselves on ensuring we are always on time and on budget, that is why our clients choose to comeback to Safeway Steel Buildings year after year for their building needs. Call us today to learn how Safeway Steel can help make a difference in your next metal workshop. Meets Local and State Snow and Wind Codes.